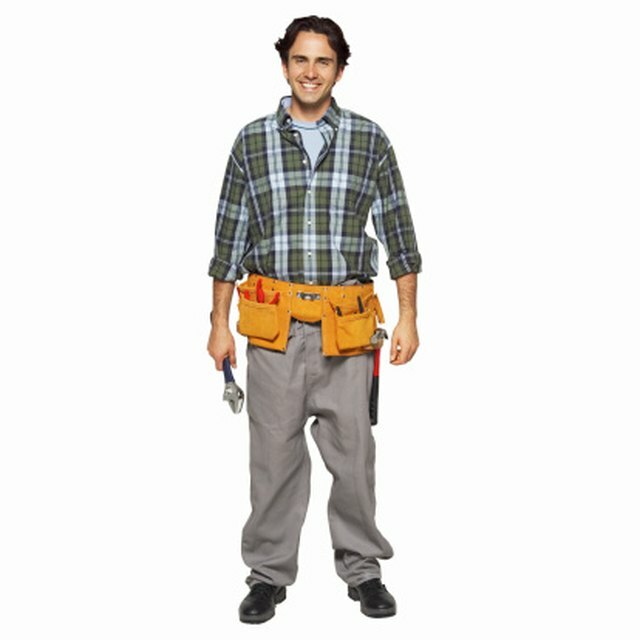 Do I Need a Business License for a Handyman Service in Pennsylvania? Breaking into the construction industry with a roofing business isn’t a bad plan: Startup costs are low, requiring little more than tools, insurance and a vehicle. It’s an unskilled trade, as well, making it easy to master or hire qualified workers for your business. While you’ll need to worry about establishing a proper business structure, incorporating and paying sales and use taxes as necessary, licensure isn’t necessary from the state of Indiana to work as a roofer. Although some states require roofing companies to obtain a general contractor’s license or the equivalent appropriate licensing for construction work, Indiana maintains no licensing requirements for roofers. In fact, statewide licensing of construction and trades is minimal: The only construction-based trade the state regulates is plumbing. Many counties and municipalities regulate the construction industry more closely than Indiana does, though, so you may need to apply for a general contractor’s license or a roofer’s license depending upon the city in which you provide services. Section 875-101 of the Indianapolis Municipal Code requires all contractors who perform construction of any sort to be licensed and listed with the city. To receive a license, roofing companies must carry at least $500,000 in death or bodily injury insurance and $100,000 in property damage insurance with an insurance certificate proving coverage levels. Roofing companies must also provide workers’ compensation insurance and be bonded with a surety bond. Applicants must provide a $247 initial application fee, then a $281 renewal fee every two years. Fort Wayne doesn’t regulate the construction trade any further than the state’s regulations, so roofers don’t need to obtain a license before beginning work in the city. In Gary, roofers aren’t licensed as general contractors or roofers, but you must obtain a general business license if you plan to be headquartered in the city. The license certifies that your headquarters are zoned for a roofing business, that the Building Department inspected the premises and that you arranged for trash pick-up services. The city assesses a $125 application fee for the license. If your city licenses roofing companies, it likely maintains a listing of licensed general contractors or roofing companies. Cities provide these lists to citizens to help them locate appropriately licensed, insured and bonded companies. Consult your city government to see if it maintains a listing of licensed general contractors or roofing companies.